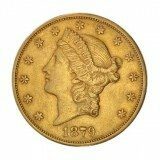 The $20 Saint Gaudens Gold Piece gold piece designed by Irish born American sculptor Augustus Saint Gaudens is considered the most beautiful gold coin ever produced. It was struck between 1908 and 1933 by the millions at the Philadelphia Mint (no Mint Mark), the San Francisco Mint (S Mint Mark) and the Denver Mint (D Mint Mark). The $20 Saint Gaudens Gold Piece saw wide circulation in the 20th Century and was also commonly held for bank reserves. When gold was recalled during the Roosevelt Administration many of these coins were melted and became part of the gold reserves held at Fort Knox, Kentucky. Before President Nixon closed the US gold window the majority of these big gold coins found their way into the largest banks of Europe. 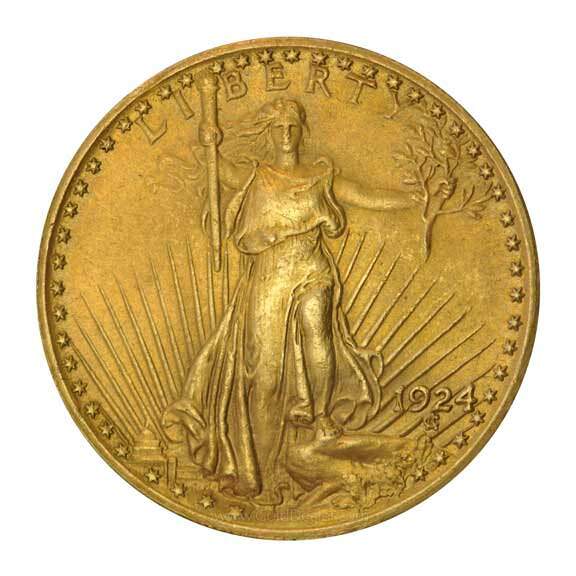 The front of the $20 Saint Gaudens Gold Piece features Liberty in a flowing gown holding a torch in her right hand and laurel branches in her left, the word (Liberty) and the (date). The reverse features an (American Eagle), the words (United States of America) and the denomination (Twenty Dollars). 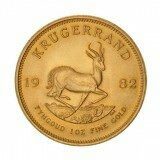 All traditional American gold coinage is 90% pure meaning some copper was added to increase the coin’s durability. The $20 Saint Gaudens Gold contains 0.967 oz of pure gold. 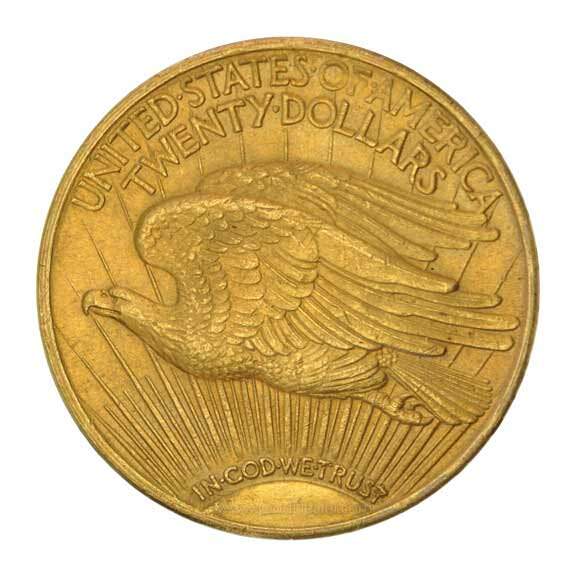 There are reasons the $20 Saint Gaudens is a popular diversification: (1) the $20 Saint Gaudens Gold Piece is an excellent choice for someone who wants a bullion type investment but who worries that bullion ownership in the US may be challenged. 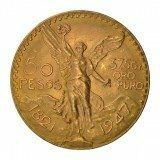 The $20 Saint Gaudens Gold Piece was minted before 1933 leading some to believe it may not be subject to confiscation should America once again prohibit gold ownership. There are many people who believe this idea has merit and so are attracted to this early gold coin. (2) Because the $20 Saint Gaudens Gold Piece was made by the United States its content and weight are guaranteed by a sovereign country. This allows traders worldwide to post daily buy and sell prices which follow the price of gold directly. (3) There are two circulated grades the investor should consider: Extra Fine (EF) and Almost Uncirculated (AU). In these higher grades the investor enjoys the best combination of quality and lower premium. 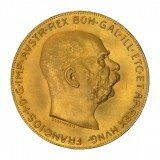 This makes them an ideal value choice over an ordinary bullion coin. 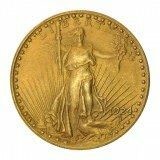 (4) The $20 Saint Gaudens Gold Piece is historically significant and seen as real money in the world. It is also recognized for its part in building America into a world power and so provides an iconic status not seen in modern gold coins. (5) There is no reporting requirement (Federal Form 1099B) when buying or selling the $20 Saint Gaudens Gold Piece.